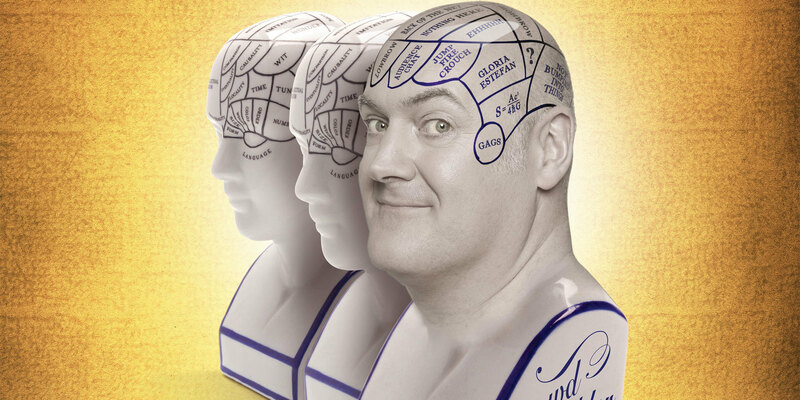 While most people pick up a sodoku puzzle to get a bit of brain training, it seems like comedian Dara O'Briain embarks on a UK stand-up tour. For when asked about what he's looking forward to during his immense 65-date tour, the presenter of Mock The Week refers to the rapid-fire exchanges and spontaneity of thinking quickly on your feet that can create " a tremendous frisson" with the audience. 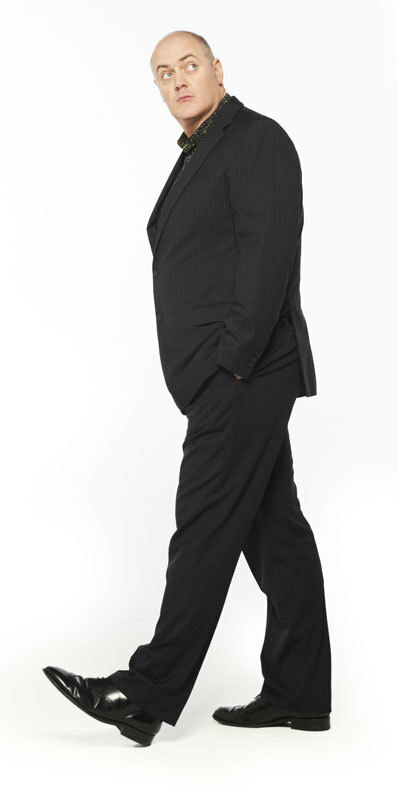 "I love the fact that you can shape the entire evening by thinking on your feet," says O'Briain. "If Plan A doesn't work, you have to come up with Plan B immediately." "It's like walking a tightrope," adds the comic. "The audience love it because they can see you've got nothing up your sleeve and that things could very easily go wrong. They realise that this could go anywhere. You're not given any easy ride." He adds: "Everyone has something to give me." "When I'm questioning the audience, my stance is not, 'How can I mock this person?' It's, 'I am an eight-year-old meeting this person for the first time. What aspects of them do I want to talk and enthuse about?'" 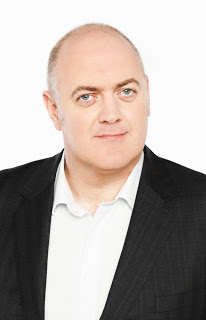 Dara O'Briain, a 42-year-old father-of-two, has become as synonmous with Star Gazing Live as comedy shows, but after all, he did graduate from University College Dublin in mathematics and theoretical physics. "It's great to tackle subjects that are more thought-provoking," says O'Briain, "but I have this dread that people will go, 'Oh Dara's show – there'll be some bit where he bores us with some science thing'." He explains that Crowd Tickler is far from a science outlet for him, but he instead focusses on subjects like awkward conversations we'll end up having with grandchildren about all the resources that have been used up and wonderful advances that have been casually wasted, like Concorde and the space shuttle. 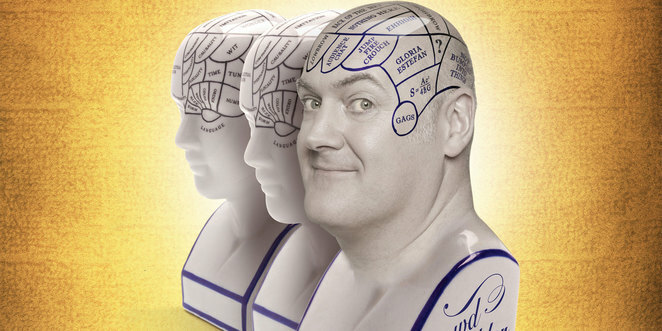 O'Briain also admits having a penchant for "demolishing idiotic arguments", so expect plenty of that too. "It suits comedy", he explains. "If you take it to its logical conclusion, it's madness. It's a reductio ad absurdum". As a board member of the Theatres Trust, it's no surprise that O'Briain, who grew up in Dublin, is using theatres up and down the country for the tour as he seems to have a real affection for the often historic venues. "When you arrive at an empty theatre, the potential is immense," explains O'Briain. "You think, 'This is going to be magical." He adds: "The other day, I sat in an empty theatre thinking, 'I just love these rooms'. I'm on the board of the Theatres Trust in order to protect these wonderful buildings. It's not about NIMBY-ism; it's because I adore these places. It still gives me such a thrill to walk on stage." "I hope they're unable to talk because I beaten them over the head with so much humour and punched them repeatedly in the face with jokes – that's my aim!" he laughs. "I want them spent. I want them silently driving back home absorbing it all, while I'm left in the empty theatre quietly wiping the make-up off my face in a mirror surrounded by light bulbs." Tickets cost from £23 via the Dara O'Briain website. 0844 338 5000 or from the Birmingham Hippodrome website.